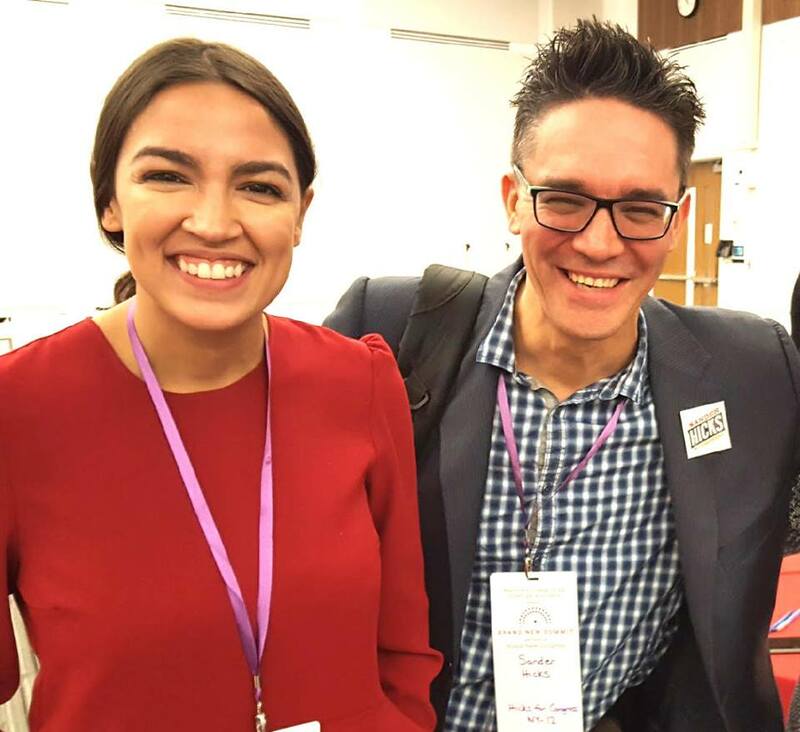 I ran for US Congress in 2018-2019, while Bernie ran for President and AOC ran and won in my neighboring district. I do plan on running again for high office. Right now, in 2019, I am working with my local DSA chapter, and other groups, on affordable housing and peace issues. I am starting a new family with Jamie, my fiancee. I am looking to serve the Democratic Party as District Leader, and am open to future opportunities to bring all of my energy into this huge new wave of change. For far too long, the Democrats have not stood up to the system of war, corruption, and gross financial mismanagement. Today, with leaders like Rep. Alexandria Occasio-Cortez, and Rep Ilhan Omar, we have an opportunity to stand up for justice. It’s a time for heroes. I urge progressives to consider running against Rep. Carolyn Maloney in 2019 and I am available to speak with you about this. Please read this essay on the changes in the District, and contact me. How We Progressives Can Beat a Centrist Incumbent in 2020, in CD 12. NY-12 includes most of Manhattan and Brooklyn along the East River. Not sure if you live in NY-12? Click here to check. Peace in the Middle East: No War on Syria or Iran. NYC is a powerful, great, creative place! We need someone to Rep that energy, for change, for justice, for the People! Opposed President Obama's historic nuclear deal with Iran. Now she flip-flopped and is for it. For a better view of Iran, read our paper here. Blamed Afghanistan from the floor of the US Congress for 9/11, while wearing a full-length burka. Co-Sponsored H.R. 1697, which makes it a felony to call for the boycott of Israel, restricting your First Amendment Rights to political expression. Stated in a debate against her Democratic primary challenger that she wouldn't turn down money from "anyone" - including corporate interests and some of New York's worst landlords. On a mission of peace-making and diplomacy, Sander reports from Mashhad. Read more. Our policy on Iran and interfaith cooperation is a much-needed breath of fresh air. Read more. Sander Hicks with Rep. Tulsi Gabbard (D-HI) at Unrig the System Summit, New Orleans, LA, February 2018. Paid for by Hicks for Congress. Please sign in and connect with us, via email, for fun, informative, confrontational politics, for peace, justice and populist economics! We respect your privacy, Citizen!